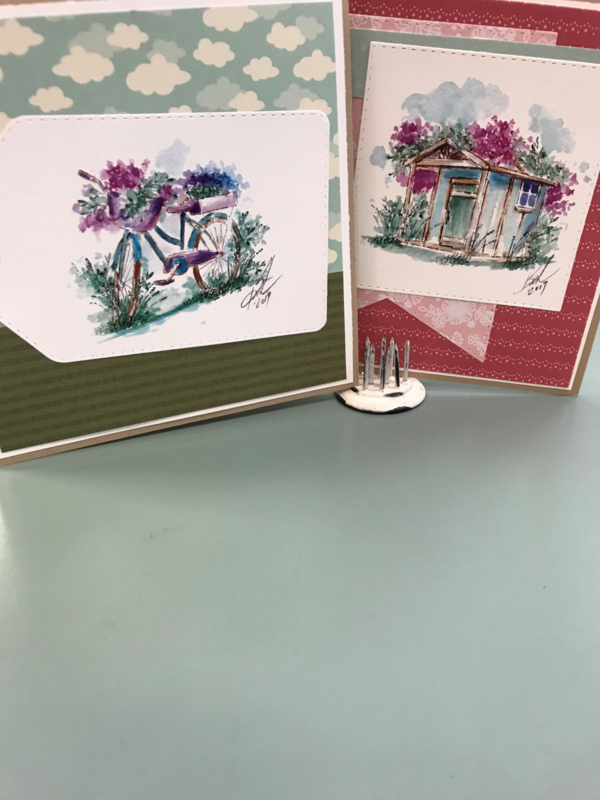 Don't miss out from learning from the creator of Art Impressions Watercolor stamps! 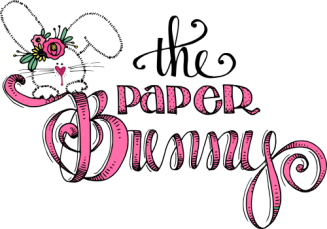 Bonnie is a self taught, whimsical artist who loves to create innovative stamp styles. She often develops new stamping techniques and interactive card making ideas, revolutionilizing the stamp industry with each new release. She has drawn over 8,000 images - from cute characters and animals, to artistic watercolor stamping techniques.